26-year-old Marcus Lloyd Butler, an English YouTube Vlogger, model and author, known for his comedy channel Marcus Butler is a trending name among youngsters. Marcus, also the author Hello Life!, has generated much curiosity after his break up with his girlfriend Niomi Smart. Marcus, who has also worked along with Alfie Deyes in the radio show Radio 1, has moved on and is recently dating his new girlfriend after his split. Want to know who is that lucky girl? 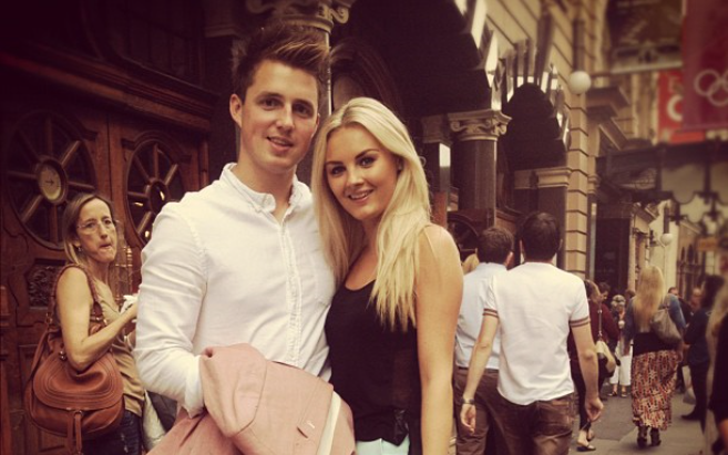 Scroll down to read about Marcus Butler's new girlfriend, as well as his past affairs. 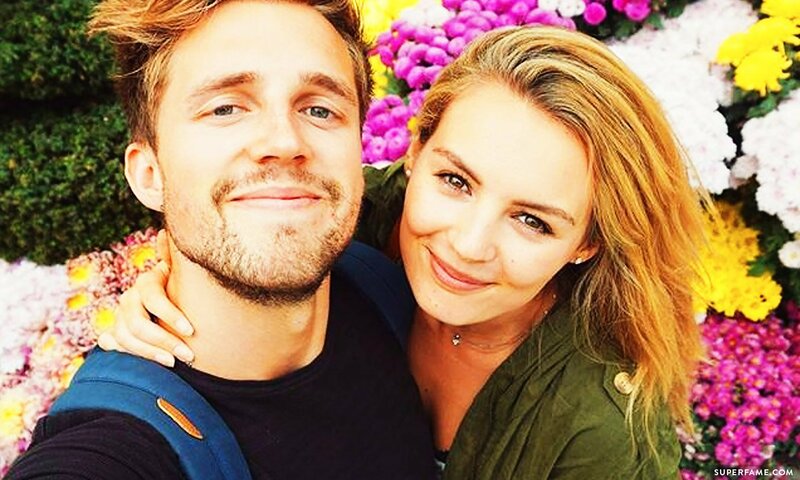 Marcus Butler was previously having an affair with girlfriend Niomi. Marcus and Niomi started dating in 2009 and soon they became close. With their open admission of love and affection for each other, they soon started being known as YouTube's Golden Couple. Their budding love became a media staple and garnered much interest from growing legions of fans. Soon, Marcus and Niomi were all over social media. Have a look below. Cocktails at the top of @marinabaysands in Singapore yesterday in the pouring rain ?? But the worst was yet to come. The couple's love soon got caught in a tangle of problems and unforeseen complications which began to draw them apart. The couple parted ways sometimes after that. The reason for the split of the couple has not yet been revealed. But going by the way they separated, it seems that the reason was compelling. The last month to two months have been very tough for both of us. Obviously, going through something in a personal relationship is a very hard thing to do. Let alone when you publicize your relationship. It just makes it that whole little bit more complicated… It’s sh*t. It’s really sh*t.
They reportedly parted ways sometimes in October 2015, as they have not been seen together after that. But Marcus, it seems, was able to overcome the pain pretty soon. Since, a year down the line, he was seen with somebody else. Marcus's new girlfriend is none other than Stefanie Giesinger, the winner of the 9th season of Germany's Next Top Model. The couple started dating back in May 2016, after their first meeting at amfAR gala on the French Rivera. The duos have been spotted together many times after that. Stefanie and Marcus look cozy together, don't they? Many fans have commented that Stefanie looks like Marcus' ex Niomi Smart. The lovers do not shy away from the media and can be seen together all over the internet. Check out some of their posts. @gq_germany awards with @alphatauri and my ?? @stefaniegiesinger ?? 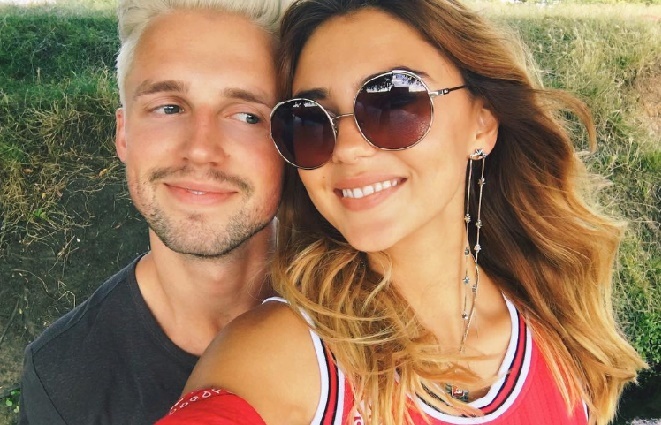 Seems Marcus Butler wants to maintain exactly the kind of openness with his girlfriend Stefanie Giesinger as he did with his ex. The couple, who have been dating for more than a year, has managed to remain free from rumors and controversies so far. Recently, on November 25, 2017, Marcus shared a Twitter video with his fans in which Stefanie was seen buying him the Asos outfit challenge. Here is the tweet. As of now, Marcus and his new girl Stefanie are enjoying their relationship. So far, they have not given any clue regarding marriage or engagement. Let's wish them both all the best for their future. Stay tuned for more updates.